There is some confusion about the meaning of the message sent by LK Advani to Prime Minister Narendra Modi through his blog. The former deputy prime minister and former BJP president wrote a farewell blog a few days after his safe seat in Gandhinagar (which he has represented six times since 1991) was taken away by party president Amit Shah. 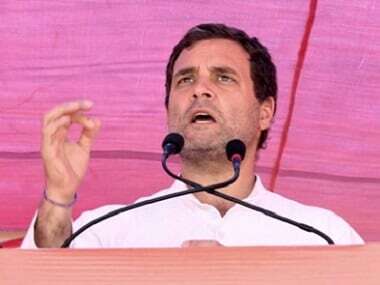 This was said at a time when the prime minister has been accusing the Congress president of running away from Hindu majority seats, and the finance minister has said that the Congress manifesto represented the “tukde-tukde” gang, and was aimed at breaking up India. Shah said Congress leaders should drown themselves for proposing the weakening of the Armed Forces Special Powers Act (AFSPA). So it was clear that Advani was referring to this sort of thing when he clarified that under him and Atal Bihari Vajpayee there was more tolerance of Opposition than under Modi. 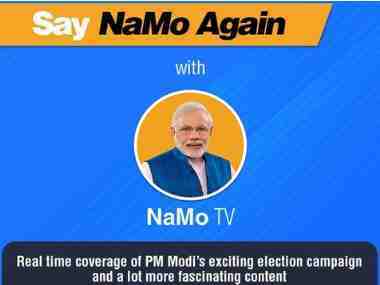 Did the message go through to Modi? Apparently not. 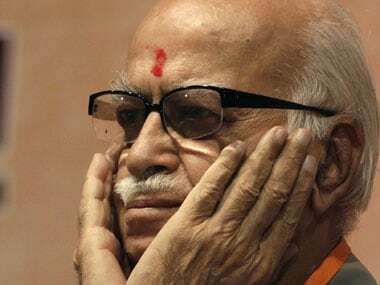 He was referring to the headline of the blog, and its second important point, about which Advani wrote: "The guiding principle of my life has been ‘nation first, party next, self last.’And in all situations, I have tried to adhere to this principle and will continue to do so.” This is where Modi was able to turn the tables on Advani. Let me explain why. The argument of those who accuse other Indians of being anti-national is based on this same principle. What does India first, self last mean? The idea is that there can arise a conflict between the individual’s interest and the nation’s interest or the party’s interest and the nation’s interest. And when such a conflict arises, Advani will put India first. The question is: When does such a conflict arise? For the average middle class citizen, the national interest would be in fully paying income tax, or not bribing to get things done, or following the law and its rules and so on. What is the reality here? The truth is that most of us put ourselves and our interests before our nation’s. We have the lowest ratio of income tax payers of any major democracy and rule-breaking is second nature to all Indians. Is this what Advani means by nation first, party next, self last? No, because by the standard I have described above, most Indians would be anti-national or whatever word of abuse one may want to use. So clearly that is not the meaning of Advani’s motto. He means something else, but what? The truth is that the grand statement ‘nation first’ is actually empty and foolish. It doesn’t mean anything. I will turn 50 years old this year and there has never been a time in my life when I have had to choose between my nation and something else and I suspect it is the same for you also. How many people in history have had to make a choice between their nation and their religion or nation any anything else? And at what point does that choice appear for us as a moment of decision? If we think about it, we recognise that the words in Advani’s statement are bombastic: Language that sounds important, but which has no real meaning. There is only one way in which Advani’s statement can be read. And he is in fact saying exactly the same thing that Jaitley, Shah and Modi have said over the last few days. That anyone who disagrees with their ideology is anti-national and part of the tukde-tukde gang. That is what “India first” wants: that all dissent against the slogan be suppressed. There is no difference between what Advani is communicating when he says “India first, self last” and what Modi, Jaitley and Shah have said about their opponents. This is why Modi punctured Advani’s rebellious blog and tweeted within minutes to say that he totally agreed with Advani’s ‘mantra’. It is that contradiction within Advani's blog that Modi picked out and held up for the rest of us. It is all very well for Advani to say that there should be no accusations of treason against people who are only opposed to you politically. But it could be argued that Advani's entire life’s work has been invested in doing just this: Treating other Indians, particularly those of different religion than him, as enemies and anti-nationals whose damage must be reversed. 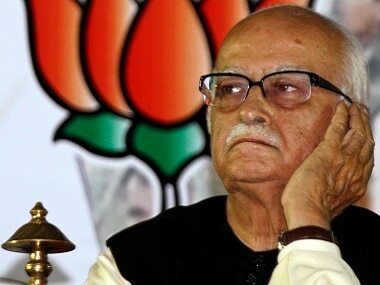 Advani appears to have found the merits of tolerance at the point when he has been retired against his will. It took his one-time pupil (30 years ago, Modi had personally made all the arrangements for the first leg of Advani’s famous Rath Yatra from Somnath in September 1990) to teach the old man his own lesson.